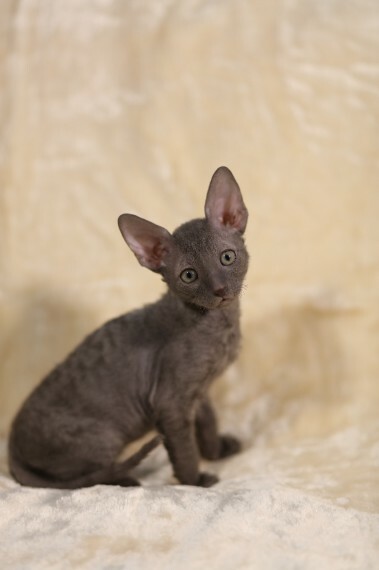 I have 7 Cornish Rex kittens for sale. They are friendly with children and my 8 month old poodle. They are very playful and gentle. The dame .Mother. is from the UK and Sire .Dad. is from Russia. both are high pedigree. I have 2 Blue boy. 3 Black and White .Two girls and One Boy. 2 Torties .Obviously Girls reserved.. PRICE SHOWN IS NOT FOR BREEDING.